The current Public Health England 2018 Change4life nutrition campaign is now in full swing and it is refreshing to hear the national adverts currently being aired. As a result, there is now even more of a responsibility for not just parents, but schools to educate children about making the right choices when it comes to their health and well being. Last week, I had the pleasure of meeting Harrison Wright and his mum Kerry. His story is a common one for many children of his generation, having to combat the temptation to eat the wrong food whilst watching television or playing on the computer instead of exercising or taking part in sporting activities. After being informed by the NHS in Year 6 that he was obese, Harrison and his mum sought to find ways to change his habits. 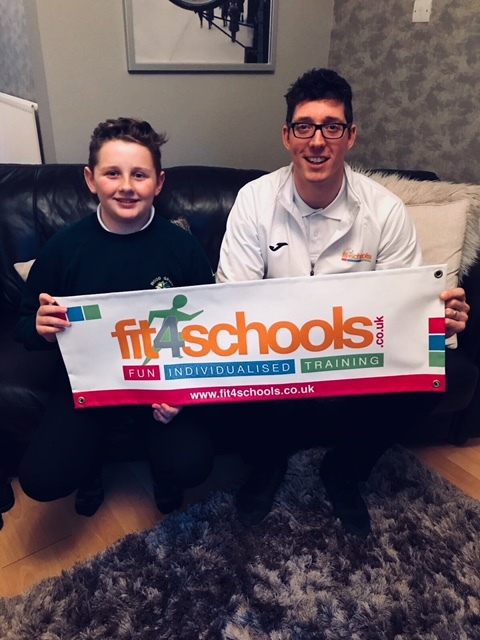 He is now an inspiration to other children having detailed his weight loss, nutrition advice and exercise programmes encouraging other children to follow suit. You can read his story here. With a responsibility to not just educate but inspire children to think more about their eating habits and exercise patterns, our health & fitness days aim to do just that!